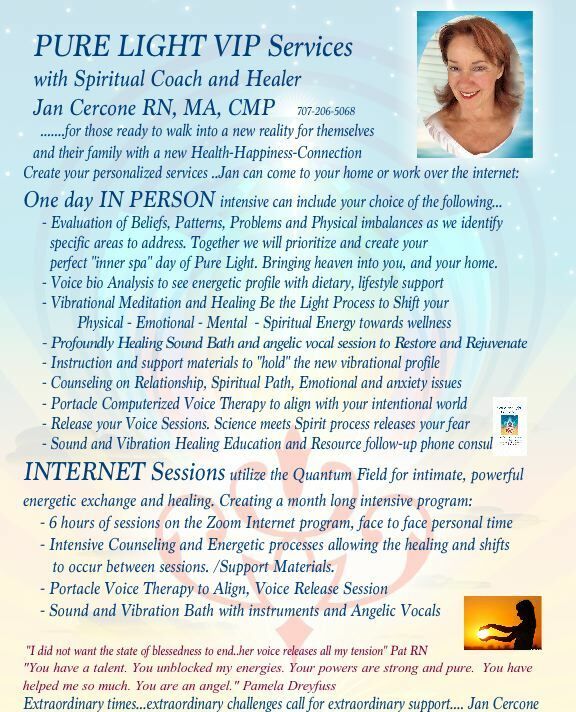 VIP Tune Up Day with Jan in Olympia or at your Place!! What can you Expect on a VIP Day with Jan? 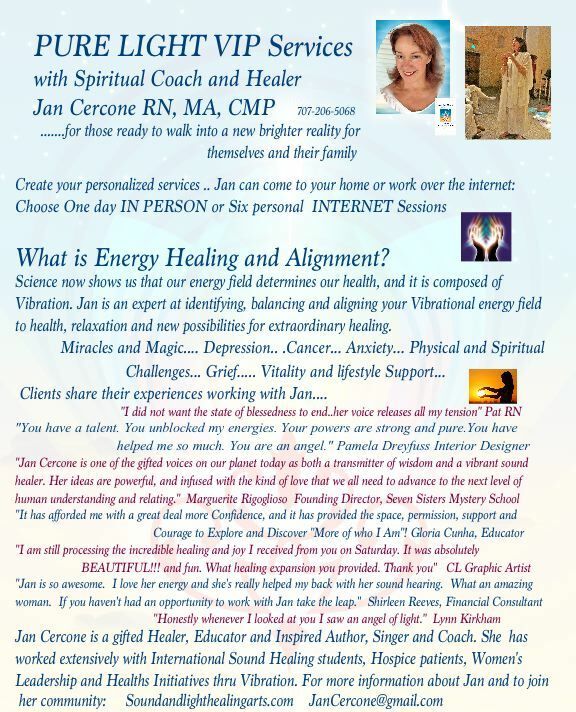 Imagine one on one intensive healing and support of a divine nature….. Welcome to ….home of beauty, music, great food and atmosphere….a paradise to visit with Jan!